Our Services - Talevi Enterprises Inc.
Asbestos is classified as a carcinogen and is a highly regulated substance. It was used in a number of common building materials. Due to the nature of Asbestos, Talevi Enterprises takes the greatest precautions necessary to create a safe workspace for our employees, and properly protecting non-work spaces and personnel. 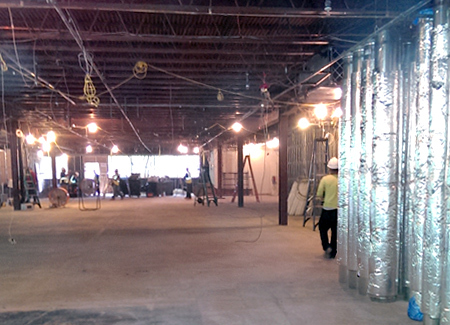 This includes isolating the work area from non-work areas and using proper personal protective equipment (PPE). We then safely remove, bag and label all Asbestos containing materials for proper disposal at an approved Asbestos landfill. All containment areas are inspected by a licensed project monitor prior to dismantling the containment. The Owner will receive copies of State of CT Notification, Dump Manifest and Final Inspection Report. We also provide flexible project scheduling, to minimize disruption to your normal business activities. 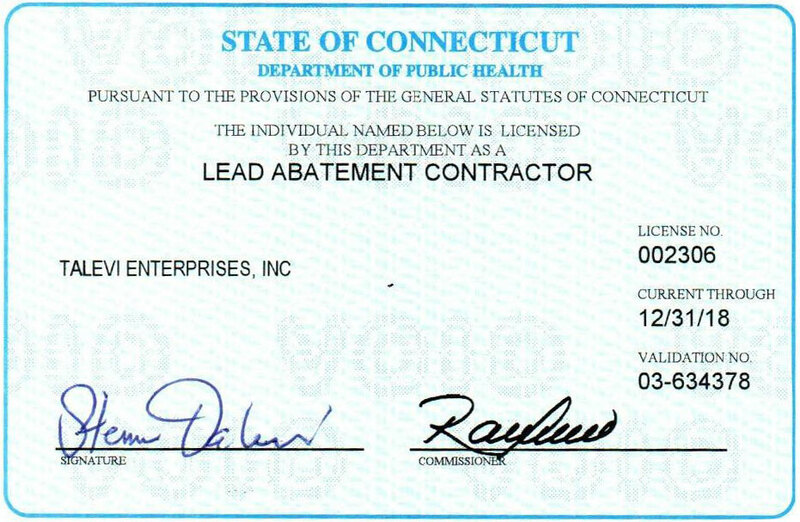 Talevi Enterprises is EPA Certified and State of CT licensed for lead removal. We utilize modern removal methods, and no two projects are the same. 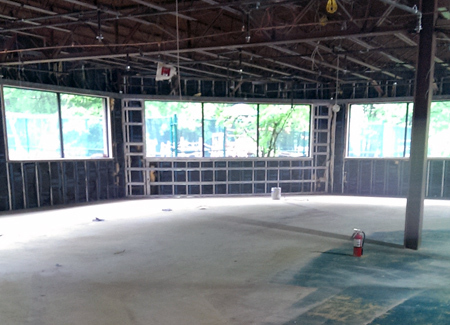 Most projects require many different lead paint removal and/or encapsulation processes. With extensive experience and proper equipment, we deliver cost-effective and safe removal techniques for every situation. 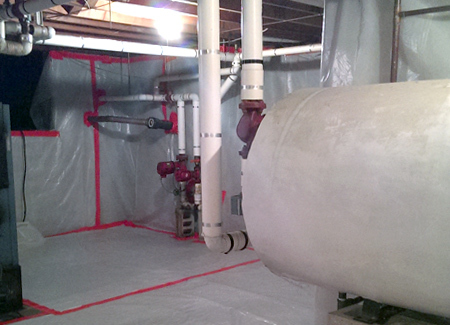 Talevi Enterprises has extensive experience with lead abatement, so contact us today. With 40 years of contracting experience, Talevi Enterprises has the expertise and knowledge to safely and economically complete the selective interior demolition necessary for your project. For all your renovation needs, Talevi Enterprises can perform the demolition work within an existing work environment while still ensuring the safety of your workforce with minimal disruption. 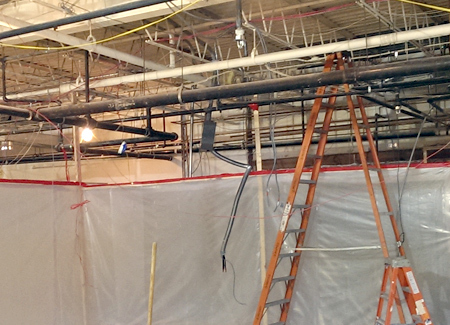 Talevi Enterprises has completed interior demolition on a number of Schools, Housing Projects, State and Federal Buildings, and Office and Manufacturing Facilities. Let our next project be yours. With thousands of completed projects including schools, state and federal buildings, office and manufacturing buildings, hospitals, and homes, our experience is SECOND TO NONE! As a customer-oriented business, we are here to serve you, the client. Our representatives take the time to inform you about your situation, and about our process to handle it. Talevi Enterprises employees are specially trained in construction and environmental services. 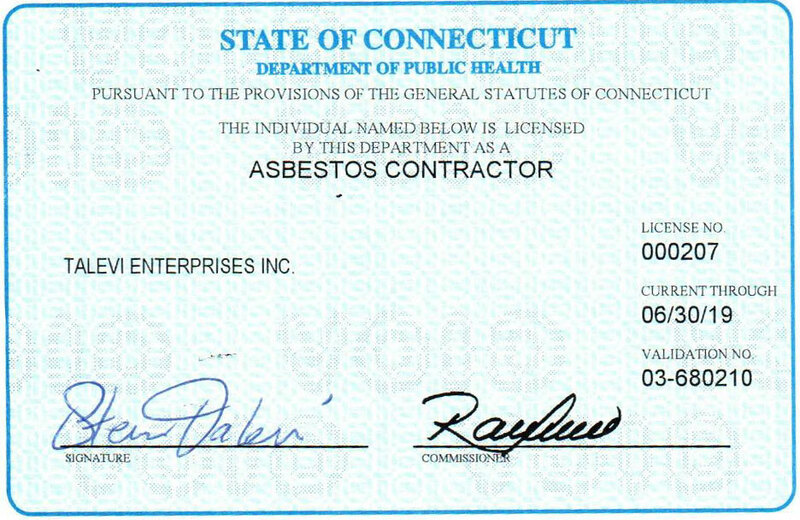 Talevi Enterprises is State of CT licensed for asbestos removal and lead removal. We are also fully insured with environmental coverage for both methodologies. 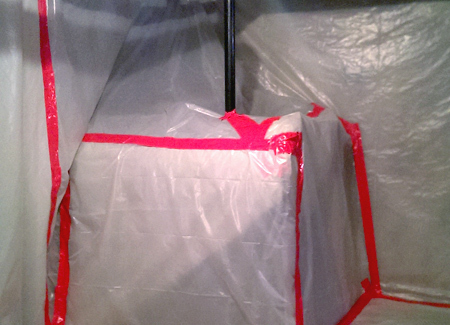 With 40 years of contracting experience and 34 years of Asbestos removal experience, our experience saves you money.